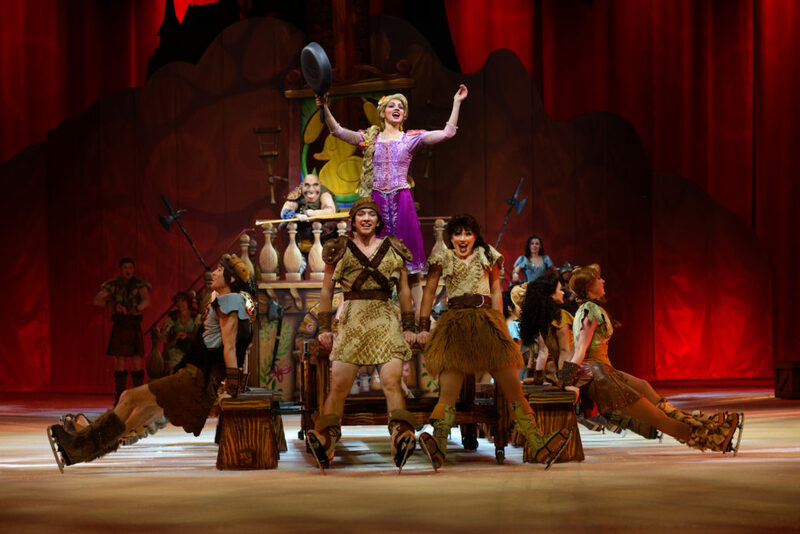 Disney on Ice: Dare to Dream is coming to Jacksonville next week and I’m so excited share an inside look at what viewers can expect at this phenomenal show. 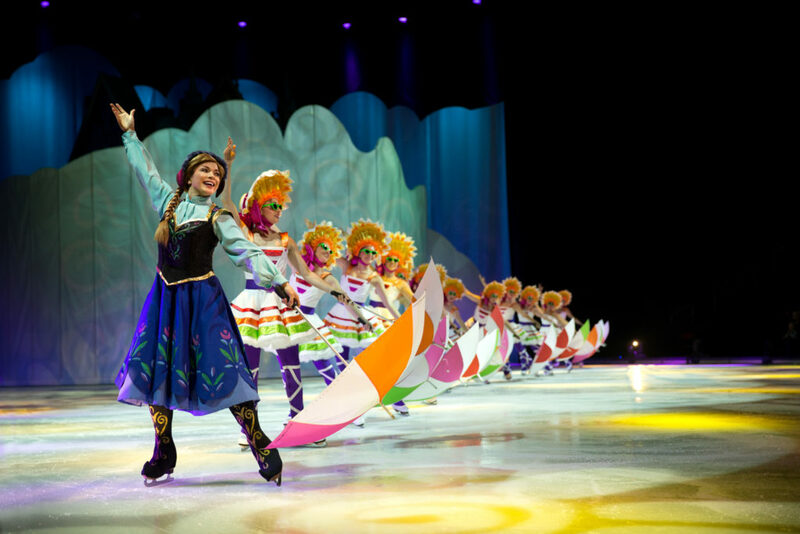 The show features heroism and bravery as six beloved Disney stories are brought to life on the ice. 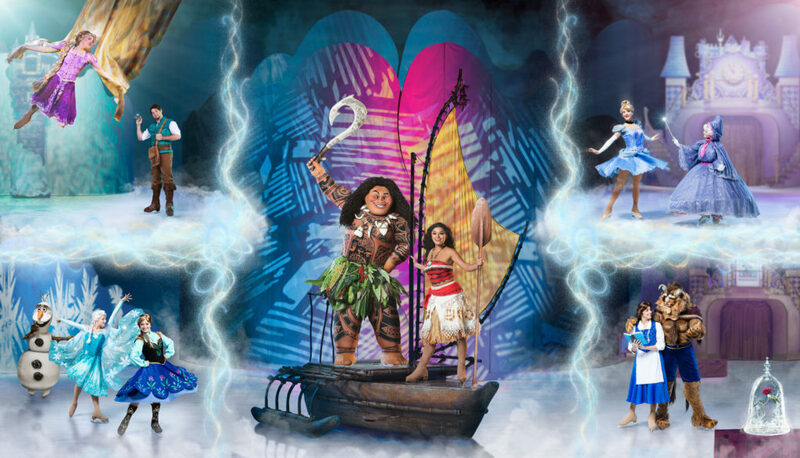 See favorite characters from Coco, Beauty and the Beast, Cinderella, Tangled, Frozen and Moana in the two hour long show, with an intermission halfway through. 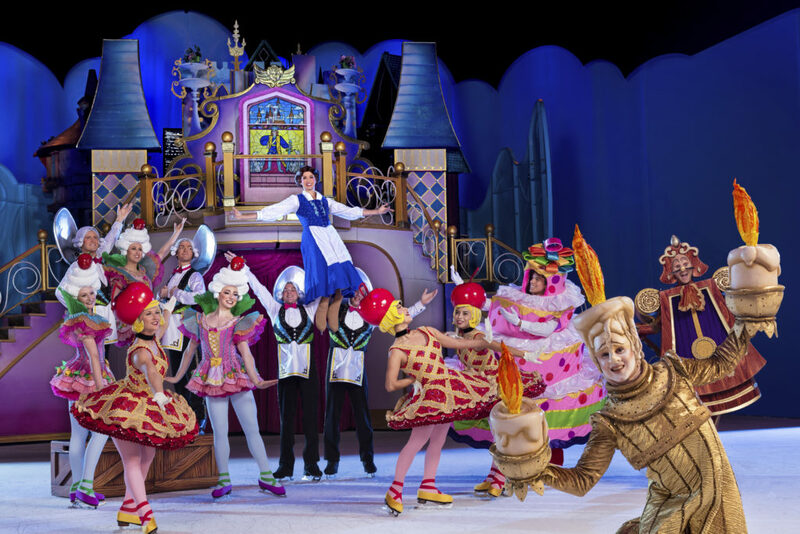 Disney on Ice is a magical show for kids and adults of all ages to enjoy. A couple years ago, I brought my daughter to see Frozen on Ice when she was only 18 months old. Despite being pretty little, she still watched and enjoyed the show. 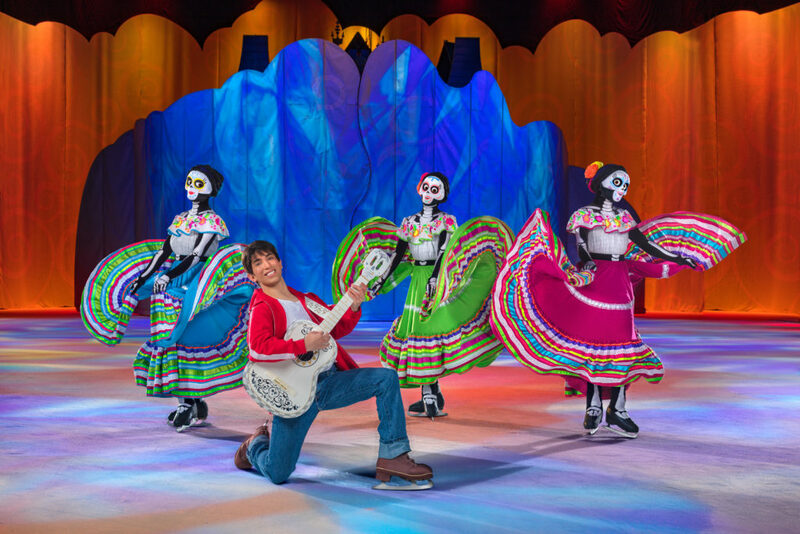 From toddlers to teenagers, Disney on Ice is full of music, laughter, impressive skills and surprises perfect for the whole family to enjoy. 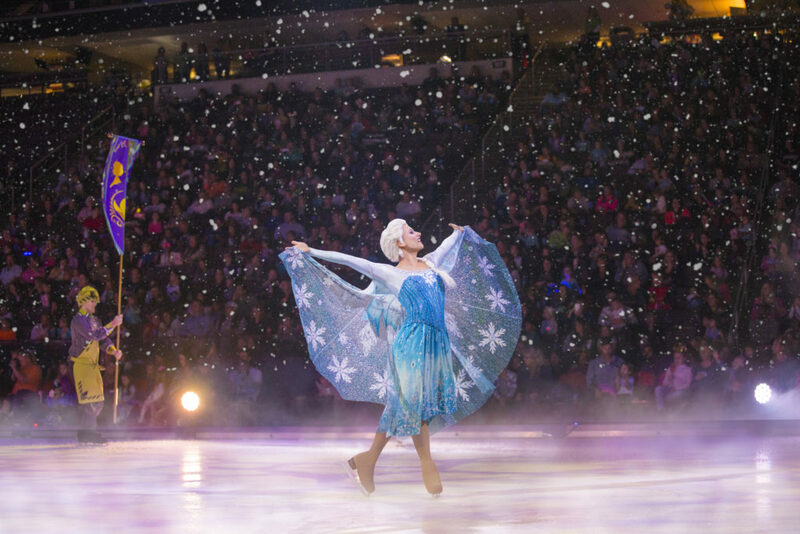 I had the pleasure of speaking to Emily Petska, the host of Disney on Ice: Dare to Dream. A native from Jefferson City, MO, Emily has been skating since the age of 8. 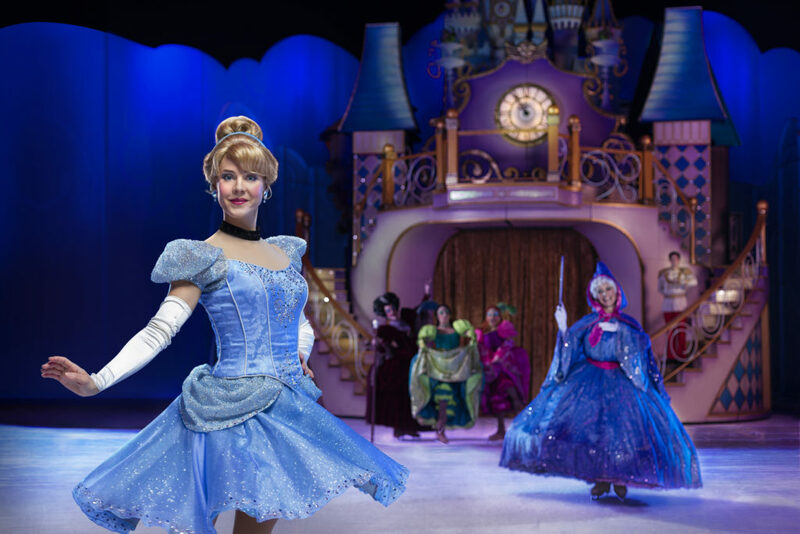 She has been a member of Disney on Ice since 2016, performing in over 600 shows. The cast includes 42 skaters, 16 crew members and a whole production team to make the magic happen. While the principle skaters stick to their primary role, many of the ensemble cast can be in up to 9 different numbers! Emily shared about the family like aspect of the performers while on tour. She talked about how incredible the aerial act is in the Tangled section of the show. Emily also mentioned that she keeps a notebook of funny things kids say during the show. 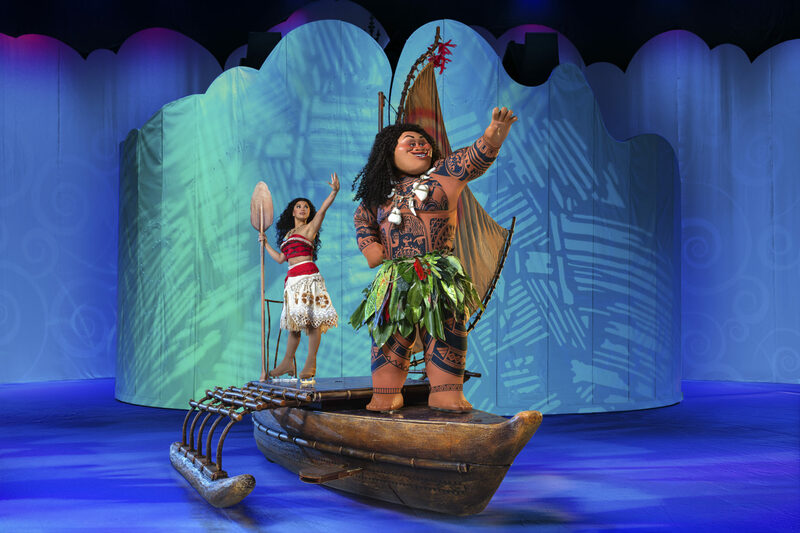 There are several crowd participation moments where a child is specially selected to participate in the show. 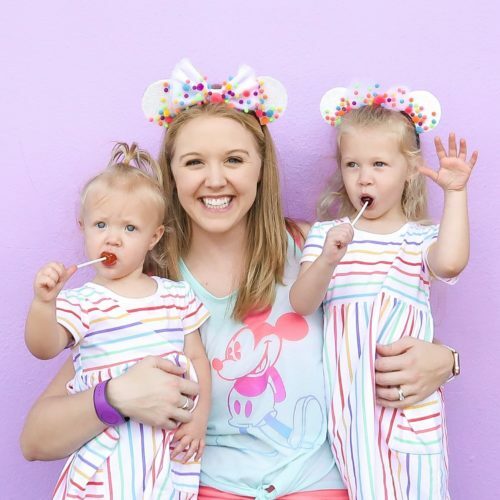 Emily works hands on with these kids as the host, and loves seeing their genuine reactions to seeing the magic up close. Coming to the Vystar Veterans Memorial Arena April 4th-7th, 2019 with 7 showtimes to choose from. Tickets start at $15! Purchase by phone 800-745-3000 or online through Ticketmaster.